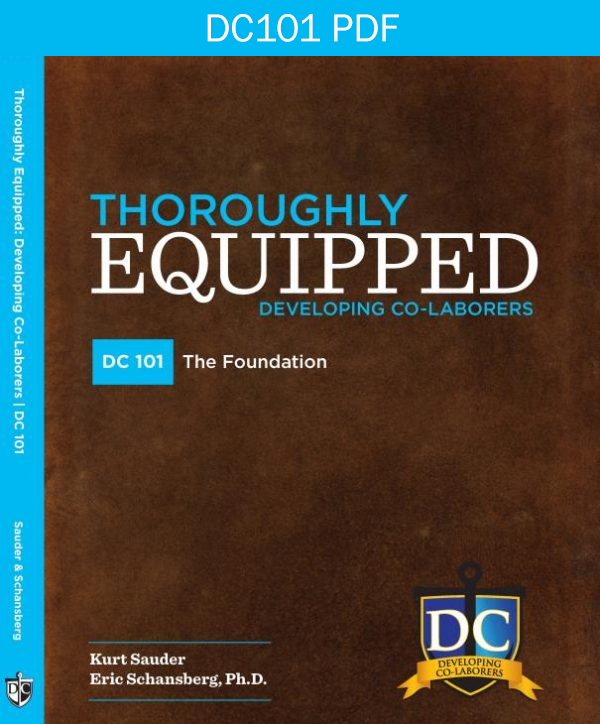 Student PDF Worksheets to accompany DC101 Curriculum. 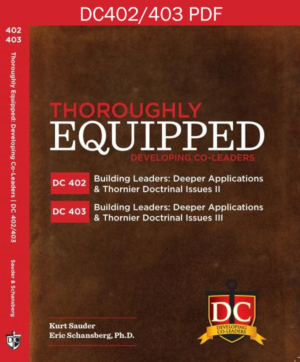 It is comprised of a sequence of seven “semesters” in four books—from DC101’s foundations to DC403’s concluding topics. 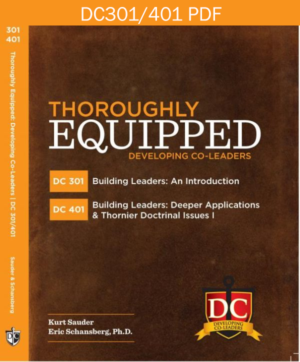 It is a guided self-study through material designed to enhance your walk with Christ and empower you to be a “thoroughly equipped” leader within the kingdom of God. 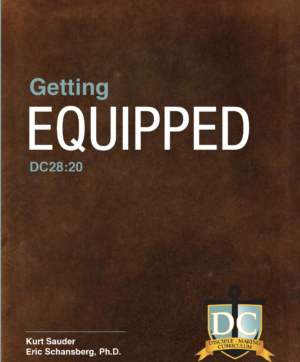 It includes systematic coverage of the topics, skills, and experiences required to become a more effective apprentice of Christ. DC is useful for discipleship, but probably best understood as a tool for lay-leadership development in the Church and the local church. DC requires a hunger to walk with Christ, weekly meetings, and the ability to study about five hours per week.